Our goal is to help you make the best decision possible for your child. Thank you for your interest in St. Luke’s Lutheran School! 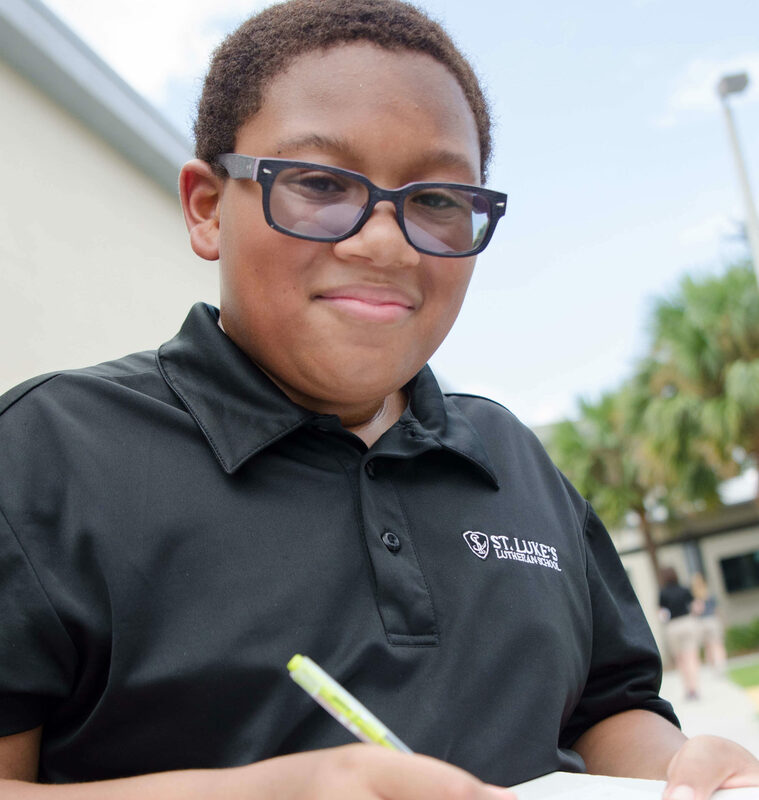 St. Luke’s is excited for the opportunity to have your child join our community of academic excellence and spiritual strength. We understand how important and challenging the decision of choosing your child’s school can be, which is why we invite you to come and explore our campus, including a student success consultation. Our goal is to help you make the best decision for your child. During your individualized Educational Success Consultation, you will meet with our Superintendent, Mr. Rod Jackson, and you can expect him to ask questions and listen carefully to understand the uniqueness of your child. Admissions Open House Dates for Preschool - 8th Grades. Come discover and explore our campus and meet with educational leaders. Open Houses will be at 9AM. Come explore how our students learn in our revolutionary Outdoor Classroom. Open Houses will be at 9AM. Complete an online application with payment through RenWeb, by clicking here. Contact the school to schedule your child’s admissions screening (K-8th grade only) and/or your family interview (Preschool-8th grade). After completing the step above, you will receive prompt feedback about the enrollment status of your child. We help provide affordable Christian education to families. St. Luke’s allocated $250,000 to families who qualified for financial aid last year. All families must financially qualify to receive tuition assistance. 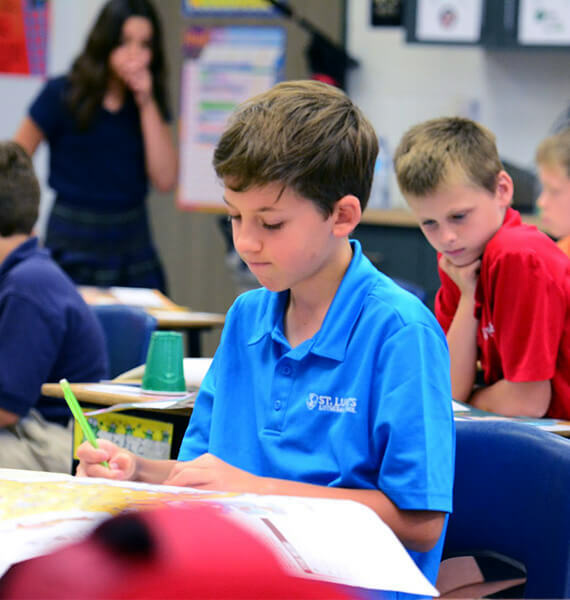 St. Luke’s strives to ensure financial barriers will not prevent any child from attending our school. We are here to help with this very important decision.